This article appears in the latest edition of Community College Entrepreneurship. NACCE has begun a new collaboration with the Verizon Foundation to partner on the Verizon Innovative Learning (VIL) for Minority Males program. It is the only exploratory project-based learning experience of its kind in the country that leverages next-generation technology for underrepresented middle school minority males to positively impact themselves and their communities. 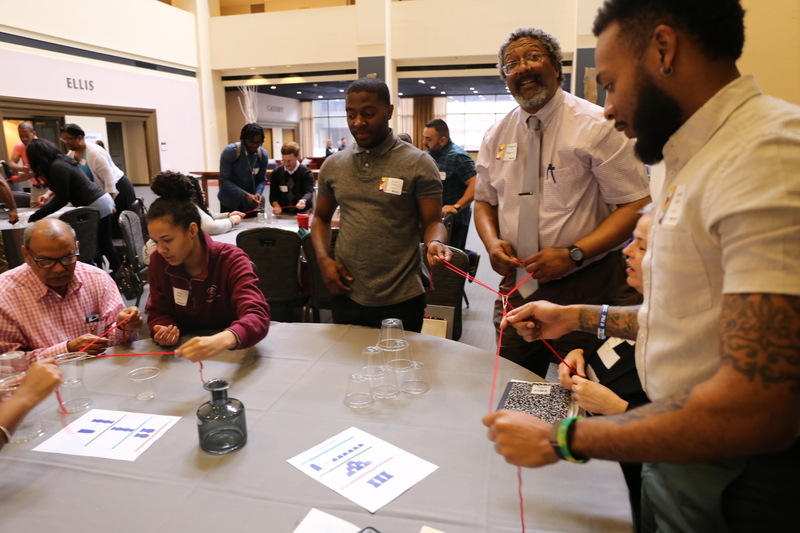 During a three-week summer tech learning experience and monthly engagements throughout the academic year over two years across 24 Minority Serving Institution (MSI) campuses and universities, 4,800 minority males will be engaged to identify – and solve – a community problem that aligns with the UN Sustainable Development Goals. Empowered by virtual field trips, key learnings, and connections with male mentors, young students will develop a culminating project, solving a challenge in their community. In early March, many of our members met up in Phoenix, AZ for the #VerizonInnovativeLearning instructor training for the Rural Girls and Minority Male summer camps that will be happening all over the US this summer. We are so thankful to have such amazing members and the Verizon Foundation as a partner. Here's to a summer full of learning and fun!